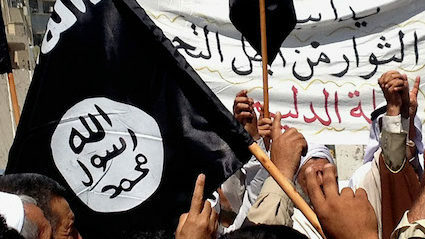 Surviving jihadis are wondering if publicly announcing they would kill anyone who did not submit to a horrendous way of life may have limited the movement’s appeal. ISIS fighter Ahmed Al-Jazrawi said: “Looking back, I think antagonising absolutely everyone in the world probably wasn’t the smartest move. “The strong possibility of being killed by a US drone or dozens of other enemies definitely created recruitment challenges that don’t exist for, say, Asda. Fellow jihadi Abdullah Mohammed said: “With hindsight, setting up a global Islamic state was overambitious. We should have started somewhere smaller, like Wales. 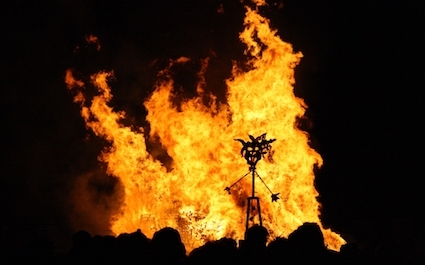 Which hate figure should you burn in effigy this weekend?